A Walt Disney World vacation will definitely be an expense but it doesn’t have to be expensive. 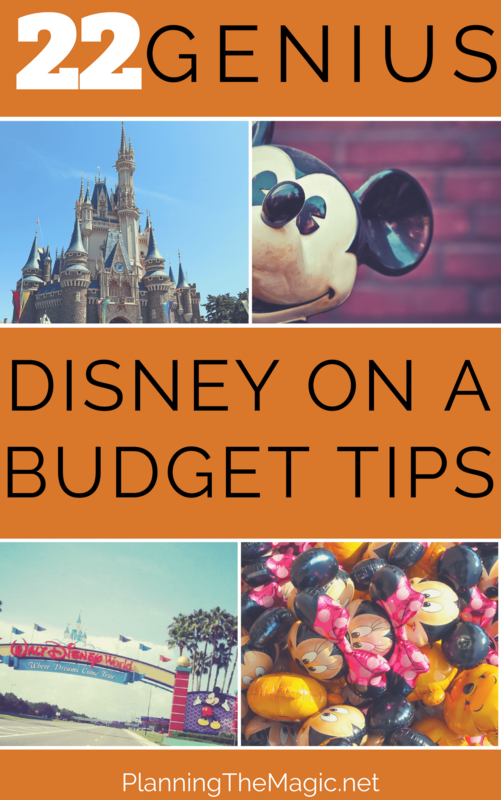 Follow these tips to have the perfect Disney vacation on a budget. This post is sponsored by Orlando Fun Tickets. The #1 ticket seller in Orlando. One of the decisions you will make, while planning your Disney vacation, is whether to say on site or off site. An off-site hotel not only has the option of being cheaper, but you can get more for your buck. However, I do see the pros to staying on site. And this is the choice I will go with most of the time. If you would like to stay on Disney property, I would consider one of the 7 Disney Springs hotels or take advantage of the special deals that Disney offers. Disney has four resort tiers; Value, Moderate, Deluxe, and Deluxe Villas. Value resorts are always the cheapest at an average of $130/night. I’ll mention the Disney Vacation Club again later in this post but even if you aren’t a DVC member you can still stay at Disney on points! 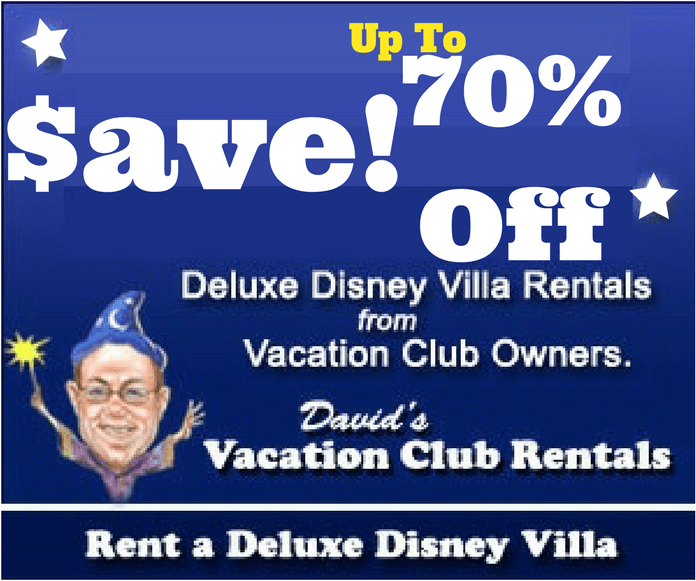 Renting DVC points to stay at a deluxe resort can save so much money. It’s not impossible to save money on your Disney World tickets. In fact, its suggest (as are all money saving techniques). 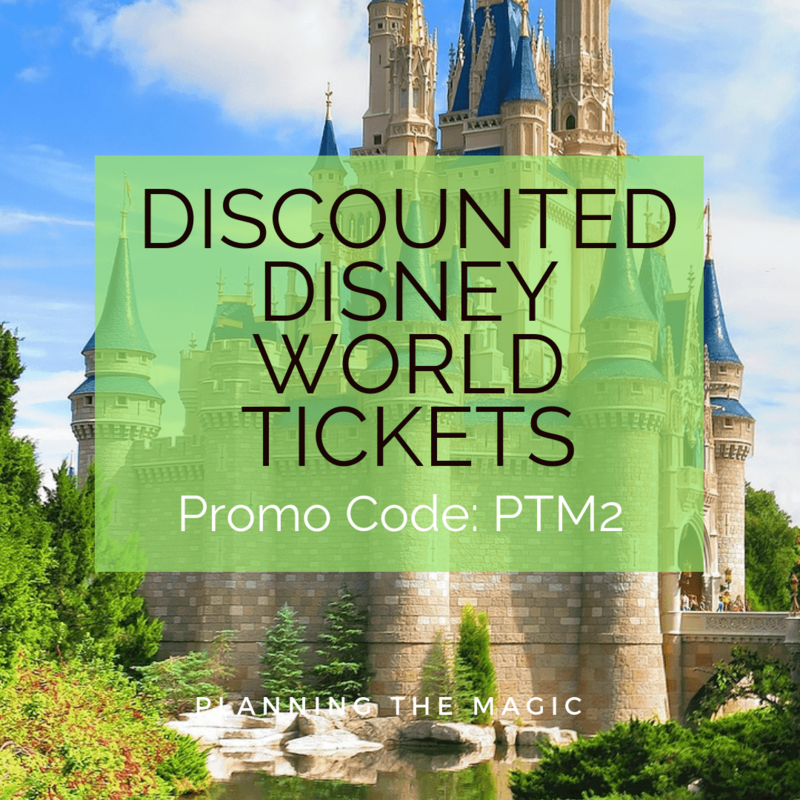 The easiest and quickest way to save money on your Disney World tickets is to use an authorized ticket reseller. The most highly rated and popular one is Park Savers using promo code: PTM2. Furthermore, the easiest and quickest way to waste money on theme park tickets is to overbuy. Plan your vacation and allocate your time correctly to see what ticket works best for you. Disney markets their Magic Your Way Vacation Packages, and what this really just is, is combining your room, theme park tickets, and dining into one. It almost never is the most economical choice, even with the add-ons you can get. However, Disney does give out some awesome deals. Always found on their special offer page. Their most popular one is the Free Disney Dining Plan. More info here. I am in the midst of planning am 8 day Disney World vacation and I am at the point of figuring out if we should rent a vehicle. I will share my thoughts with you. I am a DVC Member so I am booking my accommodations with my points. In a very simple way, each resort requires a different amount of points/ night. For this reason, we are resort hopping. That way we can stay at more costly, (in terms of points), resorts. Anyway, a car would be way easier to travel with then the Disney transportation system. So I went on Priceline to check the prices, and it would cost like $226 for the week. Which isn’t terrible, but is it necessary? 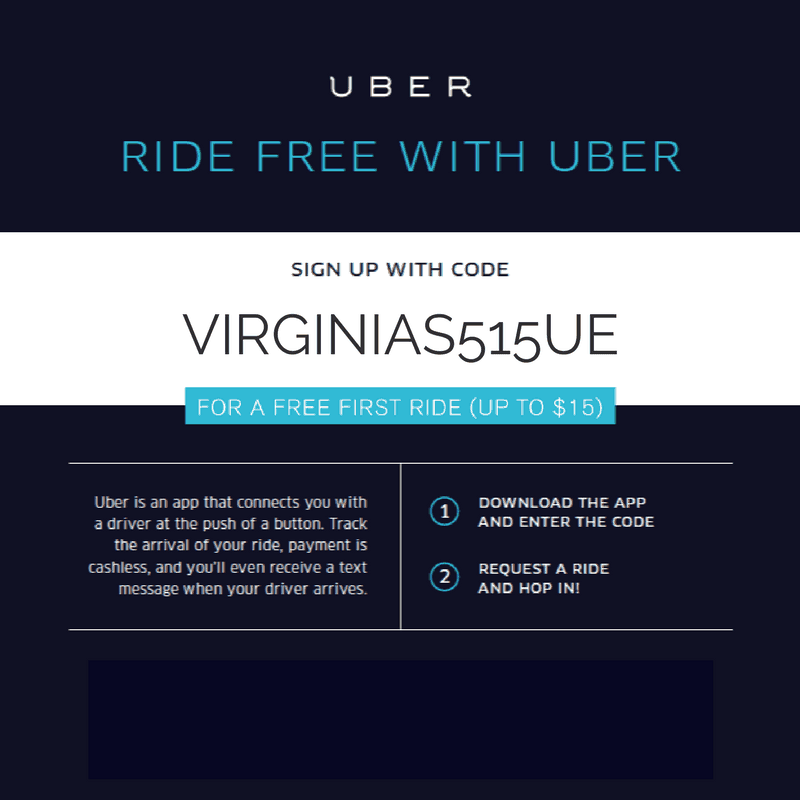 Uber is car sharing, very similar to a taxi but less expensive. You can get anywhere within WDW for about $8 or less with an uber. So even if I switch hotels three times, that’s only $24. Seeing the numbers in front of you, what your vacation budget is going to look like, can be shocking. But it’s important to go through that shock. So you can take saving money as serious as possible! I’ve created a free worksheet that you can download in pdf or excel format. There are so many free things and stuff to do at Disney World. And they aren’t mediocre either. Part of going to Disney on a budget is taking advantage of all of these things. You can usually get the official Disney World Guide (Currently under $15). The savings/budget part comes in with coupons that are in the back of the book. I went to Disney World in 2016 and saved hundreds with these coupons. 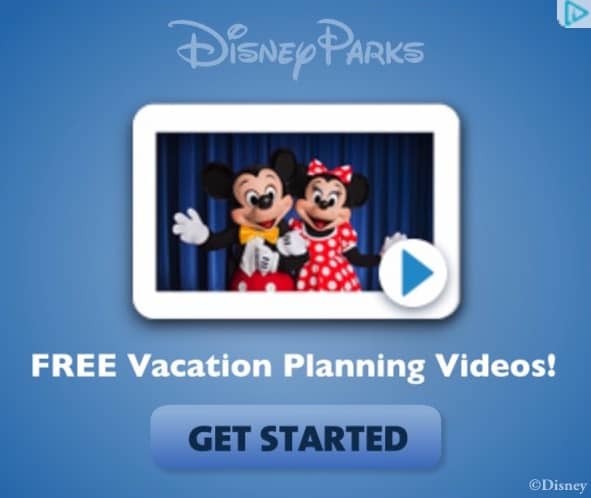 Request free Disney videos that will help you plan your vacation to the T. I order these videos every single year myself because they’re so great. And they will make your desire to go to Disney World even stronger. Disney’s Fort Wilderness Lodge can sleep up to 10 people for $50/night. It is a super good value for bigger families and you get all of the same perks for being at a Disney resort. You will find yourself spending so much money buying odds and ends that you probably should have packed with you. Not only in your luggage but in your park bag! I think about this last minute Disney vacation I took for New Years 2016 where I spent so much money on food because it was a last minute trip and I didn’t get groceries. I’m talking triple the amount I usually spend. Vacation means a lot of eating and snacking. Make sure to get some breakfast foods, snacks, and drinks. You can head to the nearby Walmart or Publix by using an Uber or your rental to get there, or you can use a delivery service like Amazon Pantry. Swagbucks is one of those websites that allows you to take surveys, watch videos and more to earn Swagbucks that you can convert to gift cards or cash. I signed up last year and have had some good success. I try to earn 200 swagbucks a day, which doesn’t take that much time. Join here! Ordering Pizza can be an inexpensive meal solution for your family. Not only that, but Pizza places will delivery anywhere within Disney World. All they need is your resort and room number. Make sure to give them your phone number so they can call if they get lost or confused. Disney Springs is Disney’s downtown shopping and dining marketplace. It’s big, beautiful, and a whole lot of fun. It is also home to the World of Disney, a huge Disney store. Give yourself some time to explore Disney Springs. Consider this a free activity. It’s not uncommon to hear families say they need a vacation from their Disney vacation. Make sure to plan some rest days during your vacation. I’d say one for every three days. Enjoy the pool, play some card games, have a few drinks, etc. Kayak is one of the best travel aggregators for flights. Not only do they have some of the best prices, but they have a buying guide/price trend on the upper left-hand corner. I always try a few different sites, for flights I like Kayak the most. I have one credit card I use year round, that usually gives me 2-3 free flights a year. It’s a great tool to make your vacation less expensive. 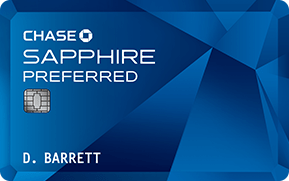 My card of choice is the Chase Sapphire Preferred. The two main reasons I love this card is because of the easy to earn rewards program and the fact that I am not put in any type of box with the card. Meaning I can use my rewards for whatever I want. No blackout dates, no travel restrictions. Bring souvenirs from home. You can get them from anywhere, including Dollar Tree. It’s so much cheaper to get things at home and bring them with you. Like Mickey Ears! These are about $1.50 each! They really do exist and I usee them every single year. Why wouldn’t I? 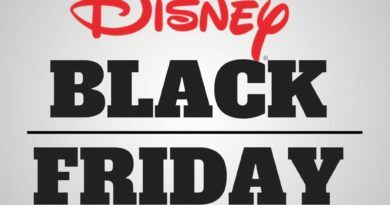 Discounted Disney gift cards can take up to 10% off of your Disney vacation. Use Hotwire’s hot rate to use a “name your price” technique to get a Disney hotel room. This isn’t full proof but it has worked before. Make sure you narrow the location options to Bonnet Creek or Disney Springs area AND that it offers an airport shuttle. Basically, you buy your flights and hotel from JetBlue as a package. I like this option so much because it actually saves money. Sometimes when you use an aggregator to book hotel and flights it just adds the two together and doesn’t actually give you a discount. You won’t find that here. I am not going back till November and I cannot wait! Loving all your tips. 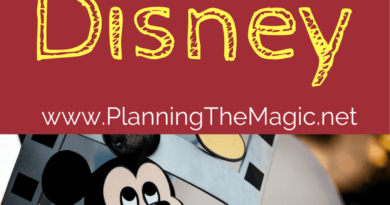 This is an awesome resource for any Disney lover! I can see saving a lot of money on our next trip by using this. 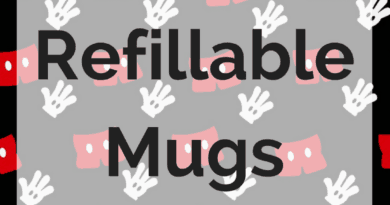 This seems like a wonderful resource! Visiting a Disney park can be quite expensive, especially for our family of five. I am all about learning new ways to cut costs. This is definitely a great resource. I can’t wait to try some of these ideas on our next trip. I am probably the only person on this earth who has never been to Disney. Heck, I have never even been to California or Florida! I needed this!!! I have been so stressed out about planning our WDW vacation and this helped me SO MUCH! Thank you! This is a great source of information, even for the seasoned Disney traveler. There’s just so many things to use here to save some money and have a great vacation. We’ve been to Disney before, and my husband and I always say, “Maybe next time, we can save some money”. I’ll be saving this post and put it to use! A lot of great information here. I have never been to Disney before, and have always wanted to go. I think it would be wonderful to take my daughters there someday. When we went we got a free meal plan and a free park day. It made it much more affordable. I’ve never been to Disney (sad, I know!!) but I love these tips. Love the idea for a rest day. Thank you so much for all these wonderful tips. I will use them all as we are planning a trip to Disney this year! Thank you for all your tips! Will share them with a friend who’s planning a trip right now!